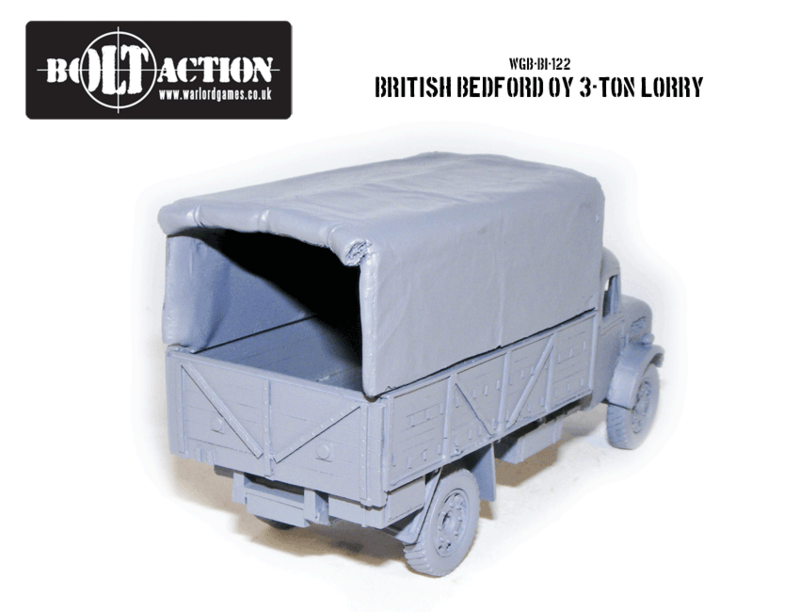 New: British Bedford OY 3-ton lorry! 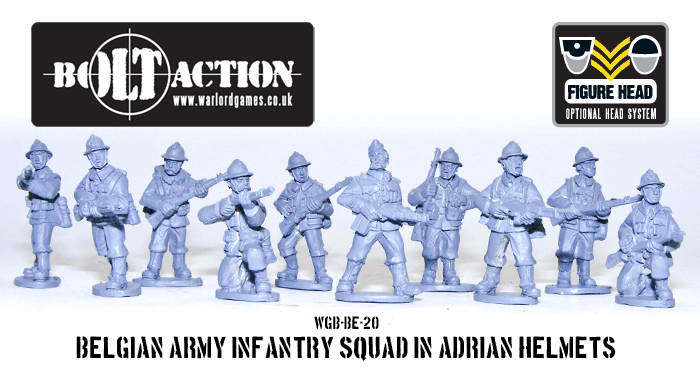 Another release from the BEF Miniatures range we recently purchased. 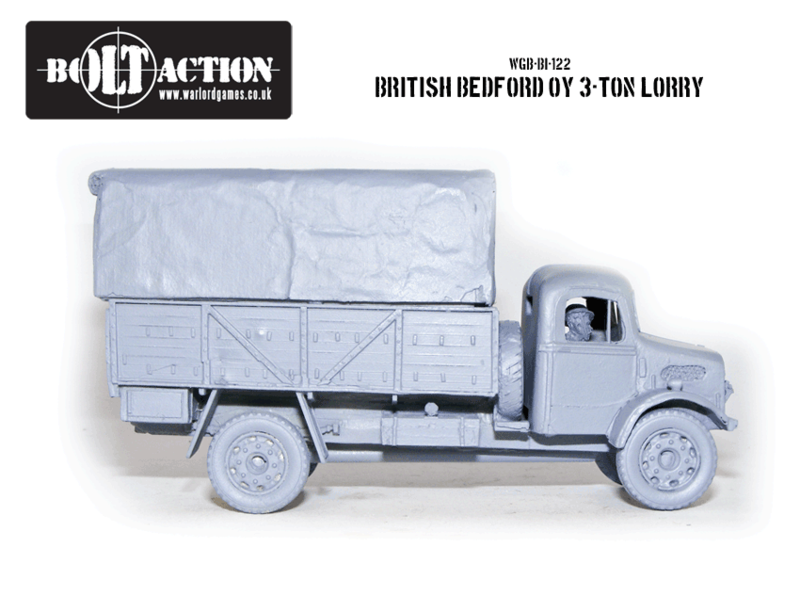 We’ve remastered the Bedord OY lorry and removed the integral base. The OY was a 3-ton transport vehicle that saw service throughout the war and in many theatres of operations. Wherever your Tommies and Commonwealth troops are the OY will provide the means to move quickly. Order this resin kit here in the webstore. Be sure to check out the various Belgian Squads we have in the webstore. 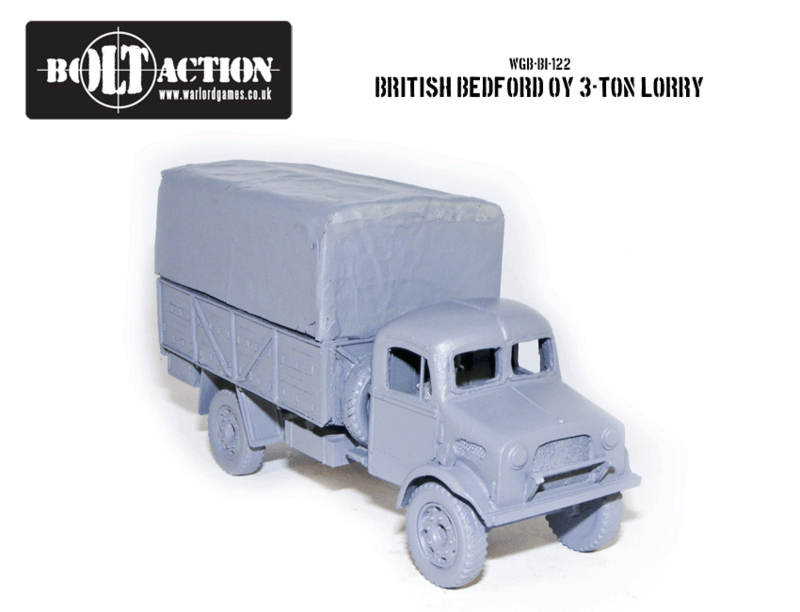 Not to mention our fantastic British Infantry plastics and M5 halftrack kits shown below.